As I sit here and write this, it is another dull, miserable day outside BUT as night becomes day, we know that Sunny days are just around the corner. Whether you are holidaying abroad or at home this year, work outside, are sporty, relaxed or have a family, sun protection is THE most important thing you can do for your skins health. 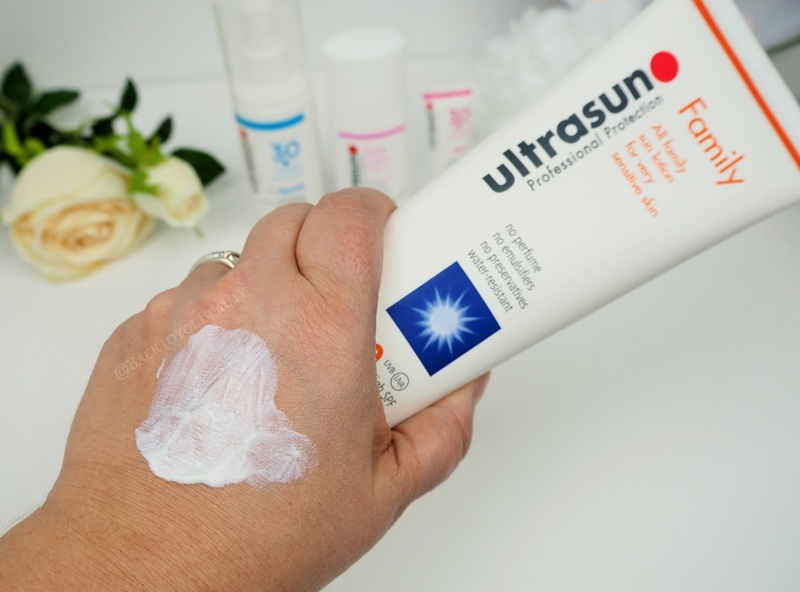 Ultrasun Professional Protection have 25 years expertise in skin protection. 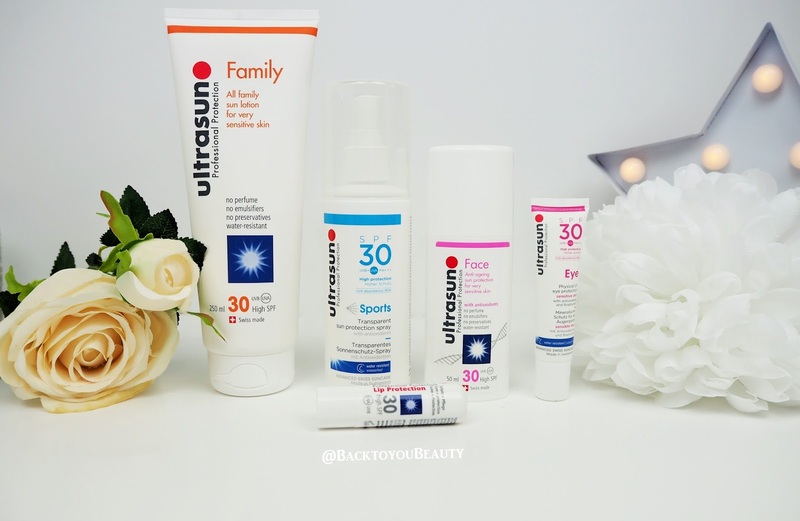 Already well known for its photo stable once-a-day application, Ultrasun products give long lasting, high level, water resistant protection from UVA, UVB and infrared rays. 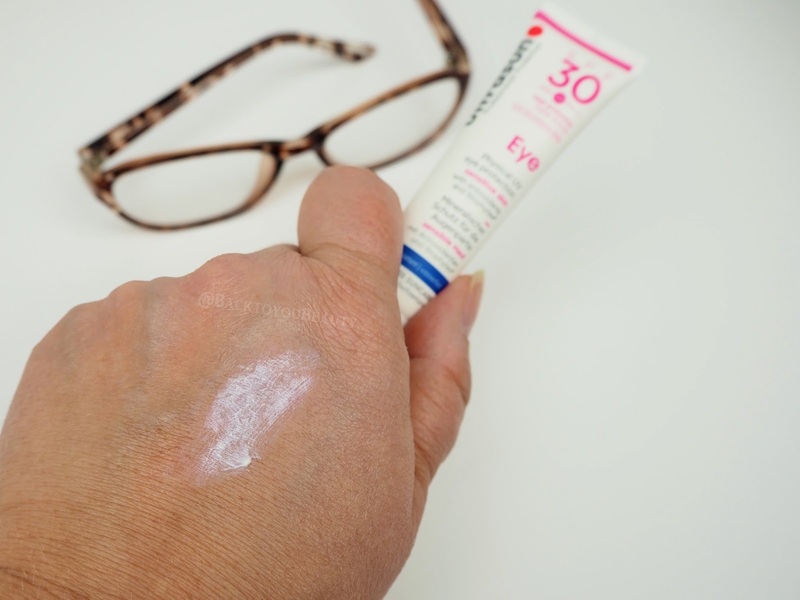 One of my biggest regrets is that I wasn’t more clued up on sun protection 25 years ago, you can read HERE all about my sun damage. Now, having children especially, I make sure that every inch of their body is protected from the sun. 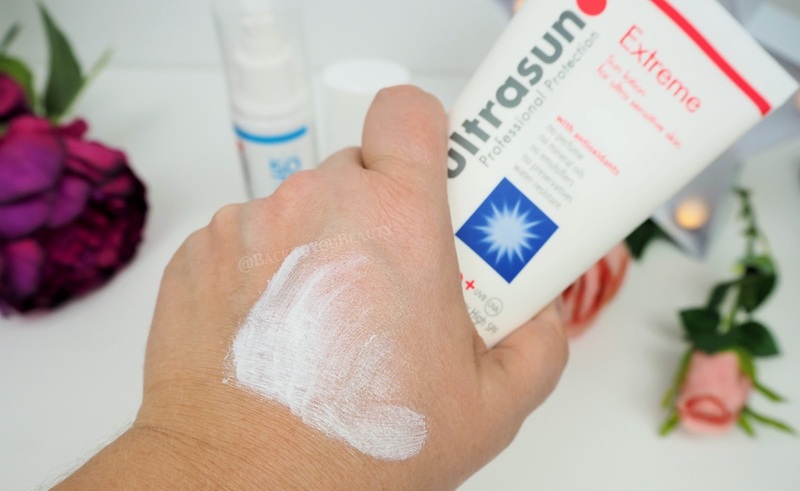 Once a day, indoors, in the morning about 30minutes before we leave the house, whether that’s for work, school, college or any trip outside, everyone applies their chosen Ultrasun Product on clean dry skin. That’s it! Job done, fully protected for the day! Today I am sharing two incredible collections for your Sun protection needs. Each collection has something for everyone. You have a choice of SPF 30 or SPF 50. 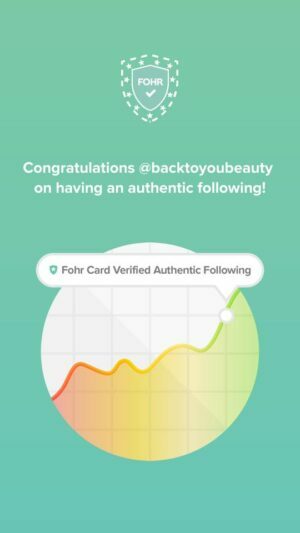 This is the product I use on 9 year old in the summer in the UK and have done, happily, for years. 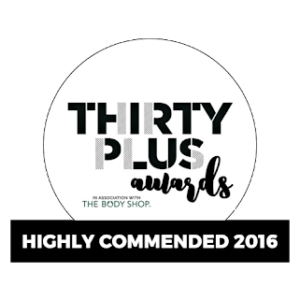 Perfect for the whole family, this is suitable for anyone, even those with sensitive skin. In an easy to use squeeze tube, this is the one I reach for to use across my chest to prevent prickly heat. I used to get it so bad it would be sore and itchy and look like huge blister bumps and was so unsightly and uncomfortable in the summer. In the many years I have been using this, I have never since suffered. Free from perfumes, emulsifiers and with no preservatives, this water-resistant once-a-day application is a staple for my family in the summer. Formulated with antioxidant vitamin E, this hypo-allergenic formula contains no nasty’s, and forms a light mist across the skin, allowing it to breathe and making it suitable for anyone that suffers allergies or prickly heat. Originally formulated with sports enthusiasts in mind, due to the ease of use and the lightweight formulation, this is great for anyone that wants quick easy application. The airtight, spray bottle is fantastic at allowing the product to be applied with one hand and upside down, getting to all those hard to reach places. Perfect if you have no one around to apply sun cream. It offers protection from harmful UVA/UVB rays, feels hydrating and non sticky on the skin and this whole bottle used everyday, top to toe, would last one person approximately 2 weeks. Loved by the men in my household as “no faffing is required” hahaha.. This genius product is a must have in my opinion along with my beloved anti-pigmentation face formula. Full of powerful antioxidants, this does not clog the pores on the face or make it feel caked and sticky, it actually applies like a beautiful moisturiser and creates a great base for make up. 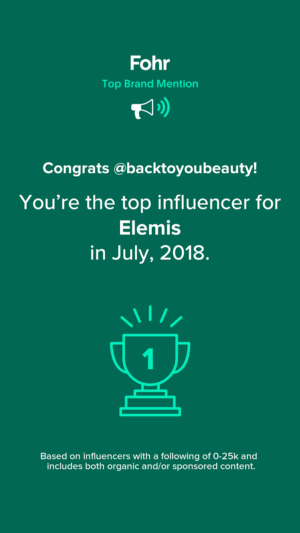 However, where this is clever is that is also contains anti-ageing benefits and to be fair, if we have to put SPF on our face, why not make it one that contains great skincare benefits? It’s a no brainer. Containing Ectoin and other great ingredient’s this product can help prevent UVA-induced premature ageing. 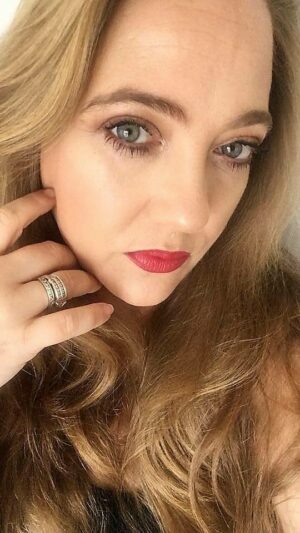 Its completely non greasy, non sticky and non coloured and dries down matte. Apply after cleansing onto clean dry skin, can be used in place of daily moisturiser. 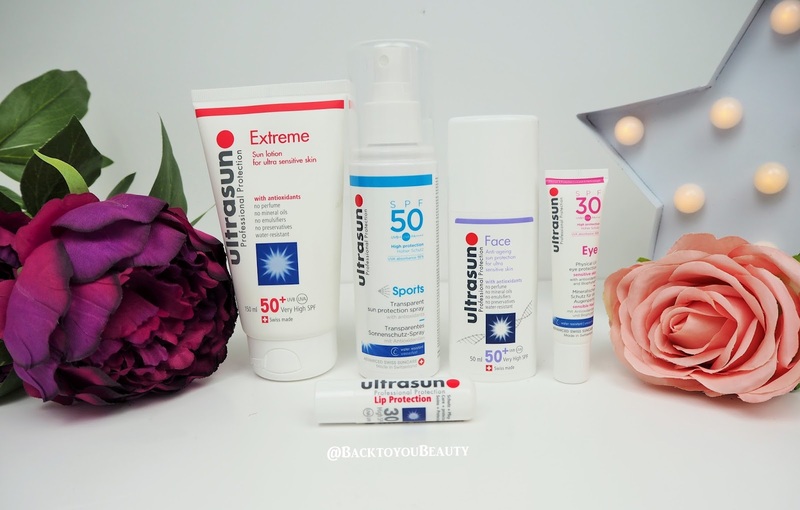 SPF 50 Collection Contains : Extreme 50 150ml, Sports 50 Spray 150ml, Face 50 50ml, Eye 30 15ml and Ultralip 30. 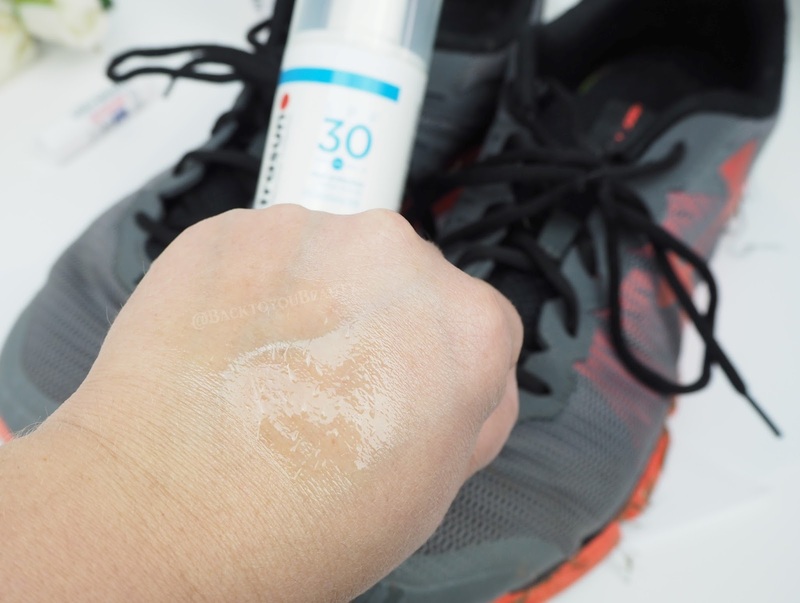 Sports SPF50 150ml – As with the sports 30 above but with that higher SPF50+ protection for incredibly hot countries or very sensitive skins. 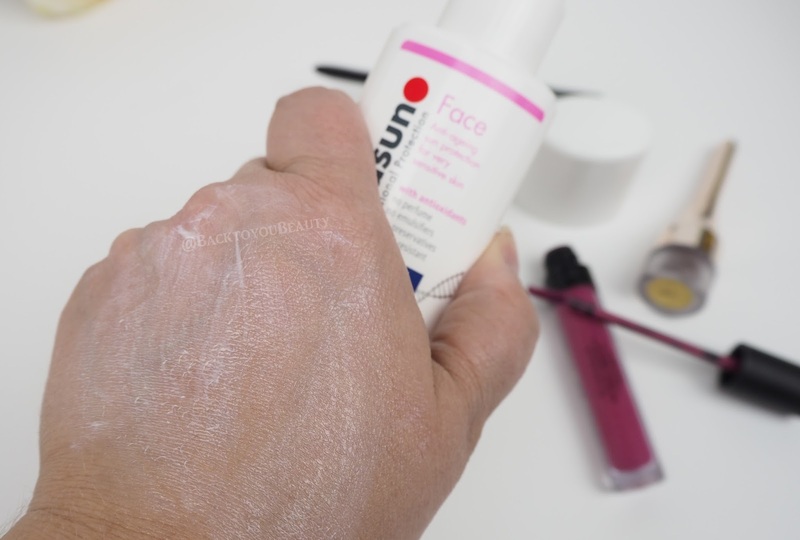 Face SPF50 50ml – As with the Face 30 above but with that higher SPF 50+ protection for sensitive skin or for hotter climates. 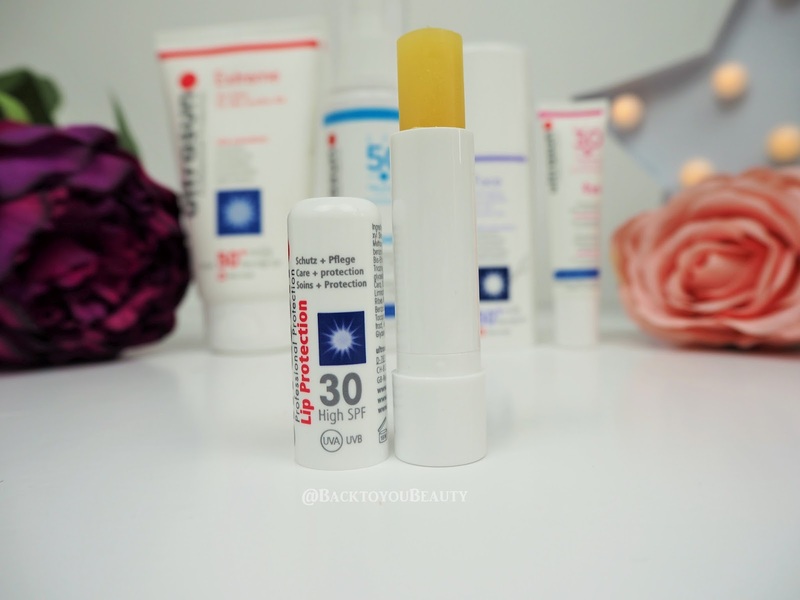 Ultralip SPF30 – As described above. Sun protection is so incredibly important and is something that everyone should educated themselves and their families about and use all the time. I couldn’t imagine never not using sun protection on myself and my family. For some top facts you need to know – BY ABI CLEEVE, MANAGING DIRECTOR, ULTRASUN UK go HERE. Would have gone for it had it been the anti-pigmentation face…. This sounds like a really effective collection. I like the sound of Ultralip I will definitely pick this up if I see it in store.